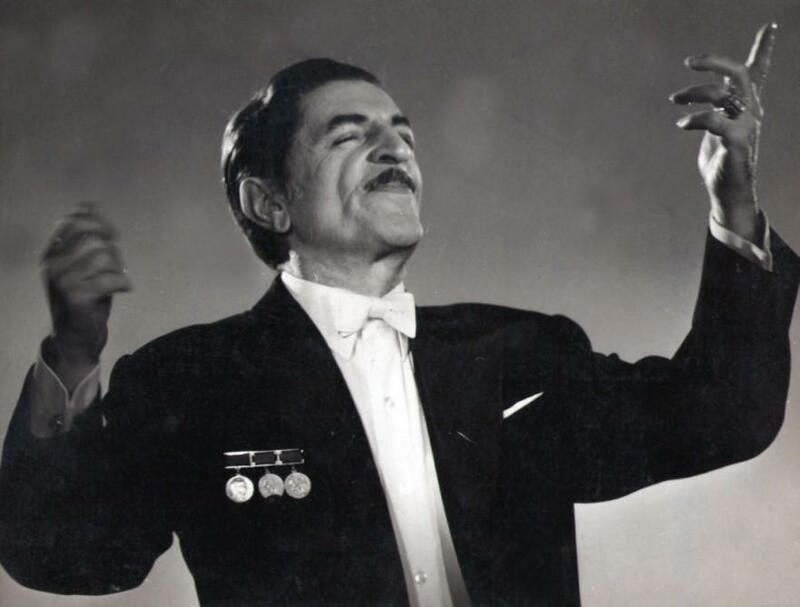 Thirty three years have passed since the death of prominent Azerbaijani conductor, Niyazi Hajibeyov. The collective of the Azerbaijan State Museum of Musical Culture and Niyazi's home-museum will visit the grave of the maestro in the Alley of Honor. Music lovers will be able to visit the maestro's home-museum for free on August 2, Azertac reported. Guests will be shown documentary films about the maestro, concerts as well as video materials featuring "Rast" mugham-ballet and "Chitra" ballet. Niyazi Hajibeyov, known simply by his first name "Niyazi", conducted major symphony orchestras in Prague, Berlin, Budapest, Bucharest, New York, Paris, Istanbul, London, Tehran and Beijing. The maestro played a significant role in making Azerbaijan’s classical music known to the world. He began conducting in the 1930’s, which later brought him fame and recognition. The maestro was one of the first composers in Azerbaijan who wrote music for film and theater. Niyazi's most significant works include the opera "Khosrow and Shirin" (1942), and the ballet "Chitra" (1960). His symphonic mugam "Rast" achieved worldwide popularity and was included to the repertoire of many symphony orchestras around the world. Niyazi was honored as the People's Artist of the USSR (1959) and received the USSR State Prize (1951, 1952) and highest title of the USSR, the Hero of Labor (1982). He was also the conductor and music director of the Azerbaijan State Symphony orchestra for 46 years, from 1938 to his death. The maestro died on August 2, 1984.